Revolutionary AI systems like AlphaGo are revolutionizing the way we see quantum computing. Now, these neural networks are being used to develop quantum error correction systems. AlphaGo-inspired artificial neural networks can autonomously find quantum error correction strategies to protect quantum information from decoherence. It wasn’t just by sheer computing power that Google DeepMind’s AlphaGo managed to beat the world Go champion. In one Go game, there can be more possible moves than there are atoms in the Observable Universe. Because of this, it took AlphaGo more than just processing power to become the world Go champion. AlphaGo can demonstrate this level of performance thanks to its artificial deep neural networks and their ability to learn faster than any human. The Go-playing AI taught itself by sifting through innumerable move combinations and selecting the best according to the opponent’s moves. 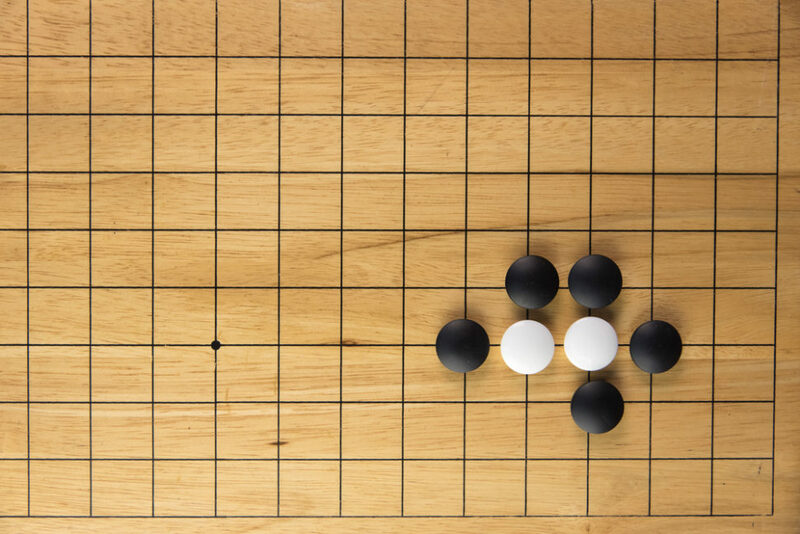 AlphaGo demonstrated just how powerful deep reinforcement learning can be. However, it remained mostly out of any practical application in physics. In a new study, physicists from the Max Planck Institute showed how deep neural networks inspired by AlphaGo can be beneficial in physics, especially for quantum computers. Qubits in a quantum computer are extremely fragile. In fact, even the slightest noise from the external environment could compromise the whole system. Any human interference to process data is a noise source that can alter the state of qubits and result in the loss of quantum coherence. Physicists thought about quantum error correction strategies to protect quantum information from the effects of decoherence. Researchers at the Max Planck Institute for the Science of Light (MPL) took another approach by resorting to deep neural networks to develop an error correction system for quantum decoherence. The MPL team used a neural network architecture made of two thousand artificial neurons inspired by AlphaGo. “You can imagine the elements of a quantum computer as being just like a Go board,” says Dr. Florian Marquardt, Director at the Max Planck Institute for the Science of Light. Here, qubits are like Go pieces distributed across the board. One color of the qubits, white or black, corresponds to one state, zero or one. Unlike in a conventional Go game however, quantum superposition and entanglement make it so that qubits can also be white and black at the same time, or neither. And because of quantum weirdness, a player in this quantum Go game can’t look at the board to move pieces (qubits) properly. So, how could a player choose the right moves without being able to look? The trick is what the MPL researchers call “auxiliary qubits” — additional qubits, or pieces, distributed between the actual qubits. The player can take occasional glimpses but only at these auxiliary qubits. This is just the start for the quantum error correction system the team was seeking. Artificial neural networks also act as the player in this scenario. After running tests using a 5-qubit quantum simulator, the team found that one neural network can’t get all the work done alone. Researchers also developed a reward system to incentivize both the student and the teacher neural networks to find the best quantum error correction strategy without human assistance. In what other areas can AI help quantum computing?